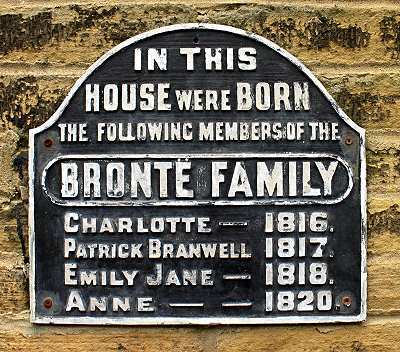 Patrick Bronte, his wife Maria and their two children, Maria and Elizabeth moved to the parsonage at Thornton Bradford on the 15th May 1815. 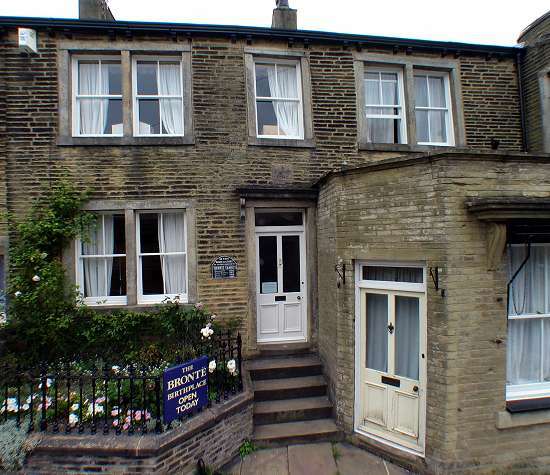 They stayed there until 1820, moving to the parsonage at Haworth. The frontage on the the right hand side was added in 1898 and was used as a butchers shop. 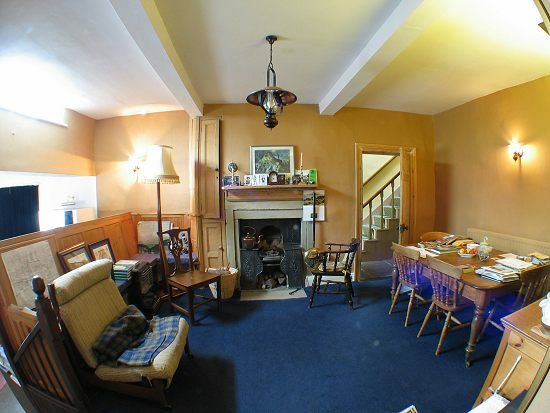 As you enter the house a door on the left is the drawing room and on the right the door leads into the dining room. In the foreground, steps to the left lead down to what was a Butchers shop, added in 1898. 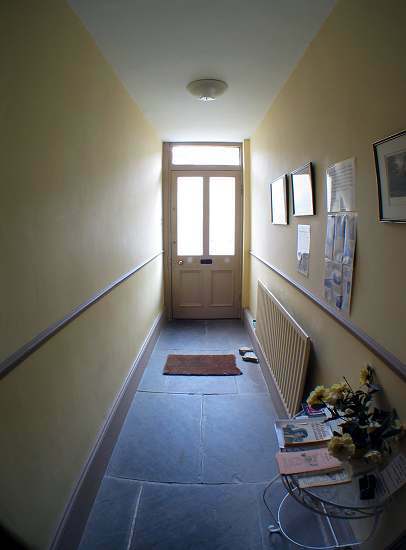 Back into the hall to the right of the stairs is access to kitchen and scullery and a second staircase for servants. 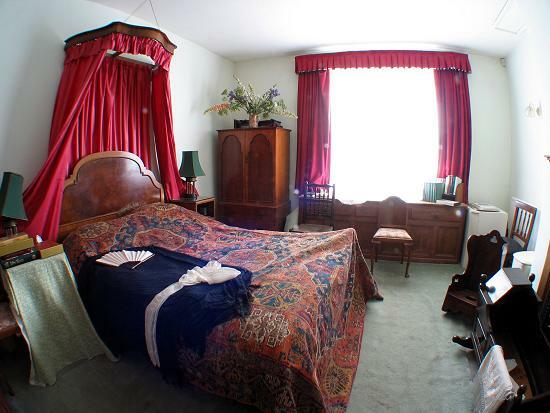 Up the staircase leads to Mr and Mrs Bronte's bedroom, and the children and nursemaids bedrooms. 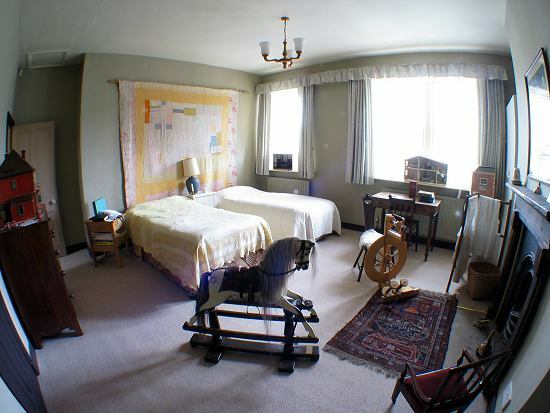 The nursemaids room is located off a small corridor near to the children's bedroom. 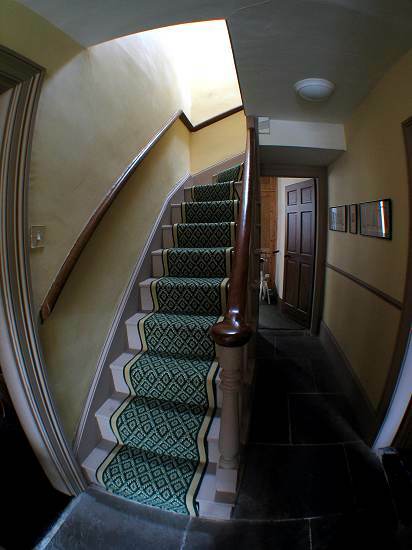 The staircase leads down to the kitchen and scullery. 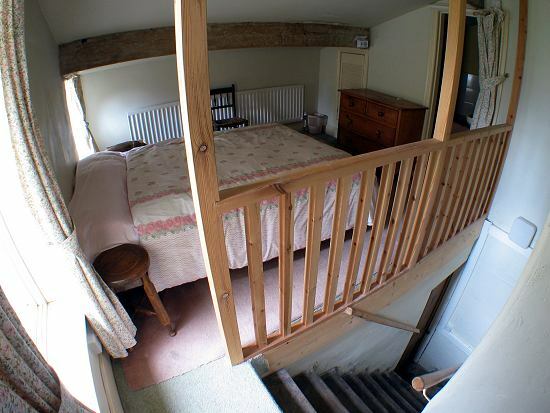 Nancy and Sarah Garrs were the children's nursemaids while at Thornton.